Junyong Huang focuses her practice on a wide range of commercial litigation matters. She earned her Juris Doctor degree from the University of California, Davis, School of Law. During law school, Junyong externed for the Honorable Ronald H. Sargis, U.S. Bankruptcy Judge, in the Eastern District of California, as well as for the Honorable Christopher R. Bowen of the California Superior Court, County of Contra Costa, and for the Honorable Jill Fanin of the California Superior Court, County of Contra Costa. As a member of the UC Davis Moot Court Honors Board, Junyong competed on the UC Davis Jessup Moot Court team, which won the regional fourth best brief award. She also finished in the top-15 oral advocates at the regional rounds. 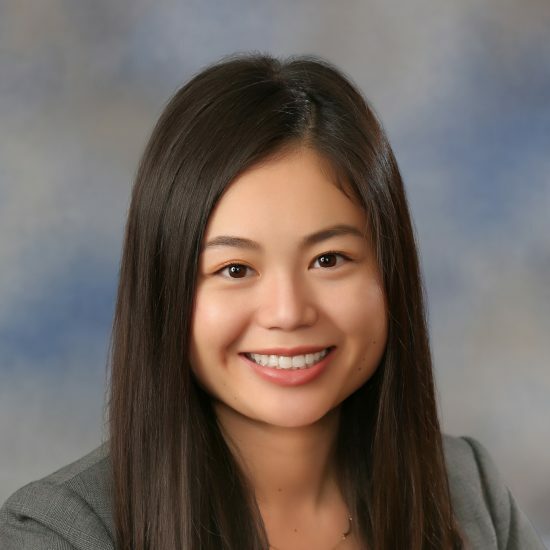 Junyong additionally served as a Conference Co-chair of the school’s Asian Pacific American Law Students Association (APALSA), where she planned and organized the 2014 Annual Bay Area APALSA Conference at King Hall. Junyong is fluent in Mandarin Chinese and Cantonese Chinese.